Helen Fadden is an Editor at thehealthyapron.com. She competes in half marathons and shares her love for nutrition and fitness with everyone she meets. She love to read books and research studies on health and nutrition. 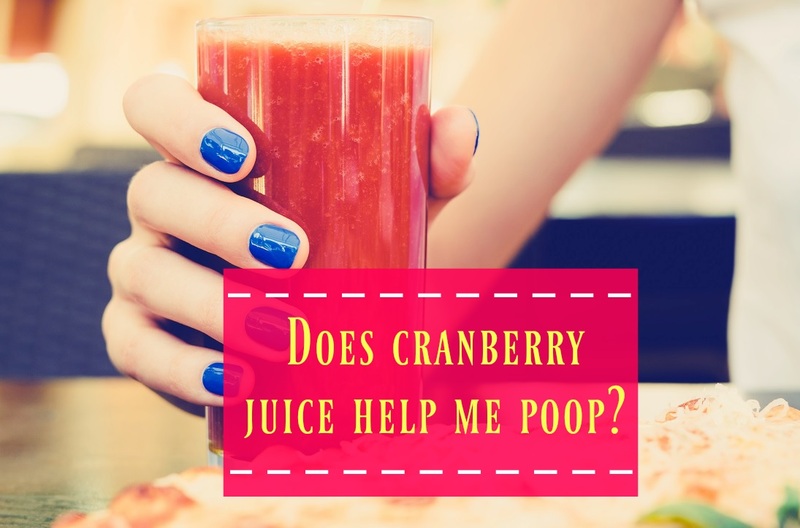 Read moreDoes Cranberry Juice Make You Poop: What Experts Say? Broccoli Leaves: Should You Eat Them and Are They Good For You? Can You Freeze Scrambled Eggs Successfully? Oophoritis – Why It Happens And How It Is Treated? Bottom Lip Twitching – Why It Happens and How to Treat It? 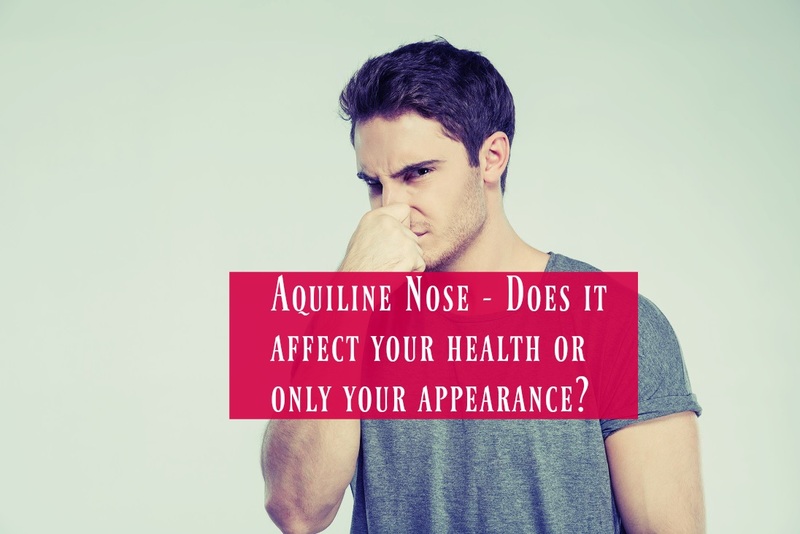 Read moreAquiline Nose – Does it affect your health or only your appearance?